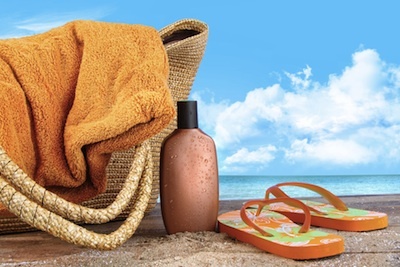 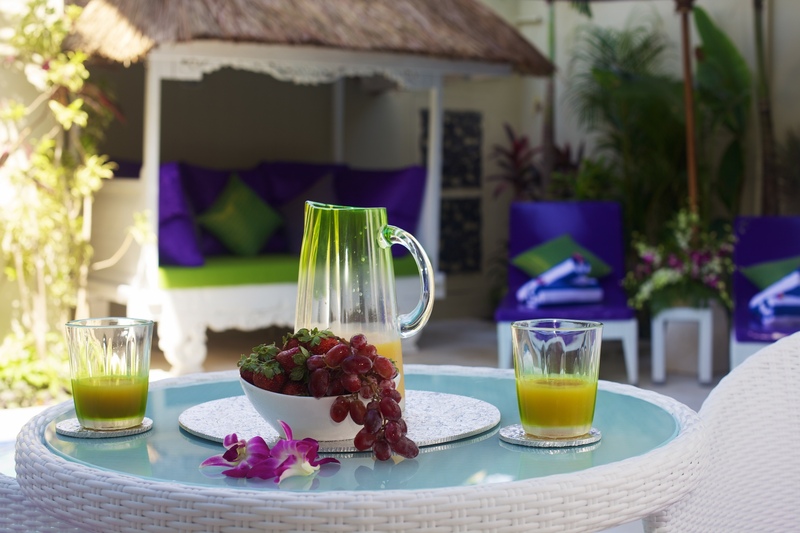 Receive 10% Discount at Checkout and 2 x Complimentary Poolside Massages !! Secure your Seminyak vacation rental villa today !! 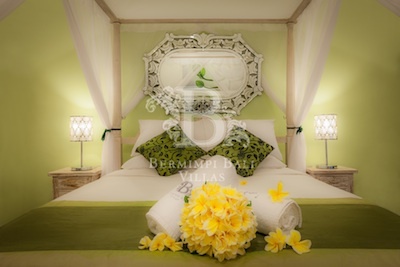 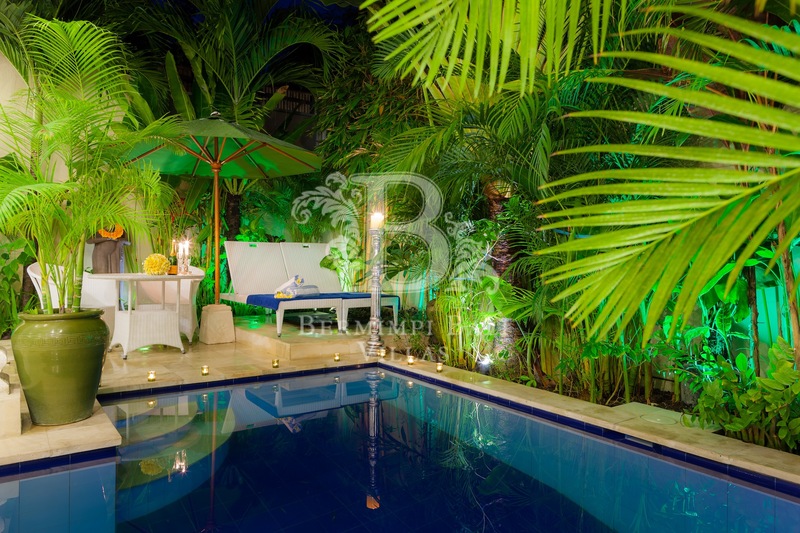 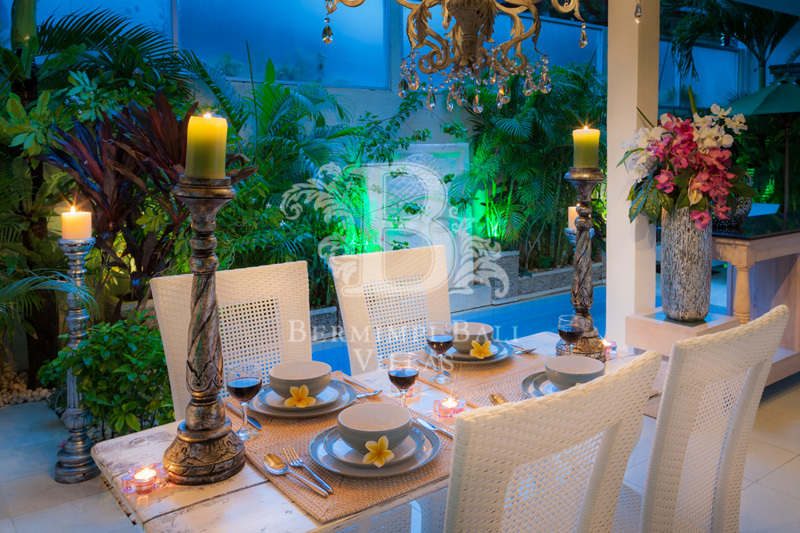 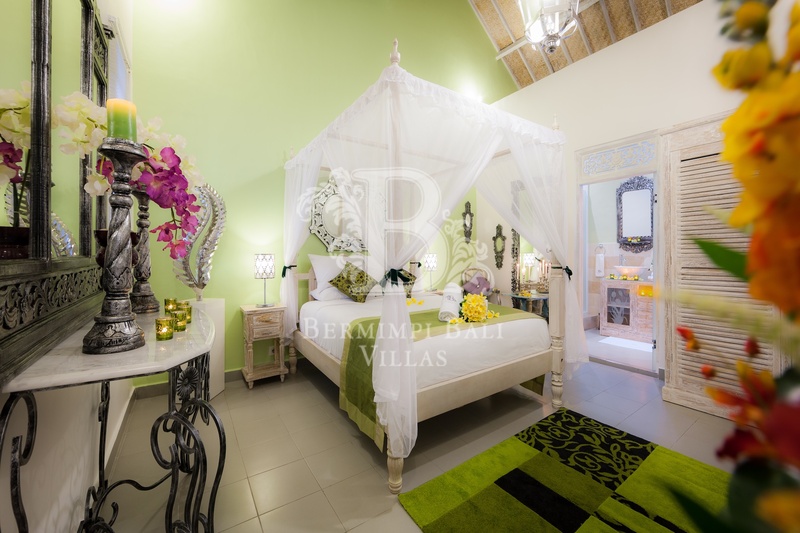 Bermimpi Bali’s luxury villas in Seminyak, Bali feature stylish decors designed for special holidays in Bali, with each luxuriously appointed Bali villa being available to rent at a one or two bedroom rate. Each private and romantic Bali villa, located near Seminyak beach, is privately set in exuberant Balinese tropical courtyards, featuring a private pool and gorgeous Bali Bale. 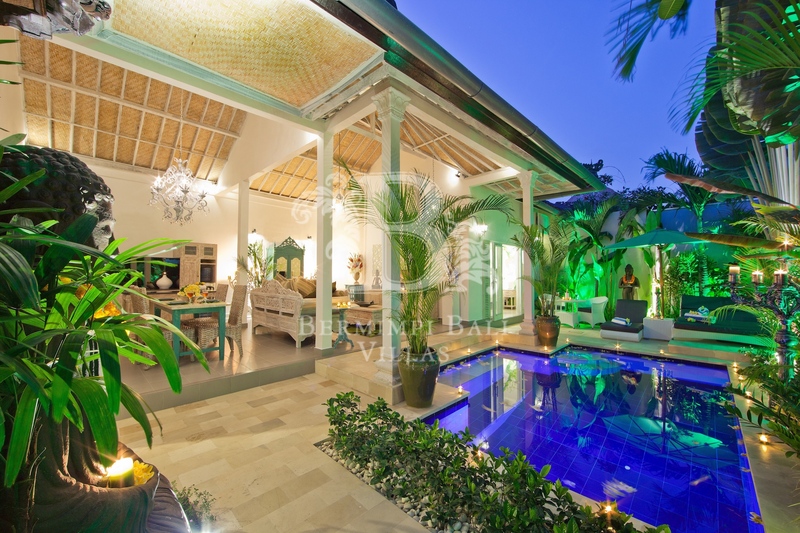 Steeped in luxury and encouraging privacy and relaxation, you will be embraced in a secluded piece of paradise as well as having definitive privacy where outdoor and indoor Bali villa living areas blend harmoniously, whilst inviting you to enjoy Balinese alfresco villa living or to take a refreshing dip in your luxury Bali villa’s pool. 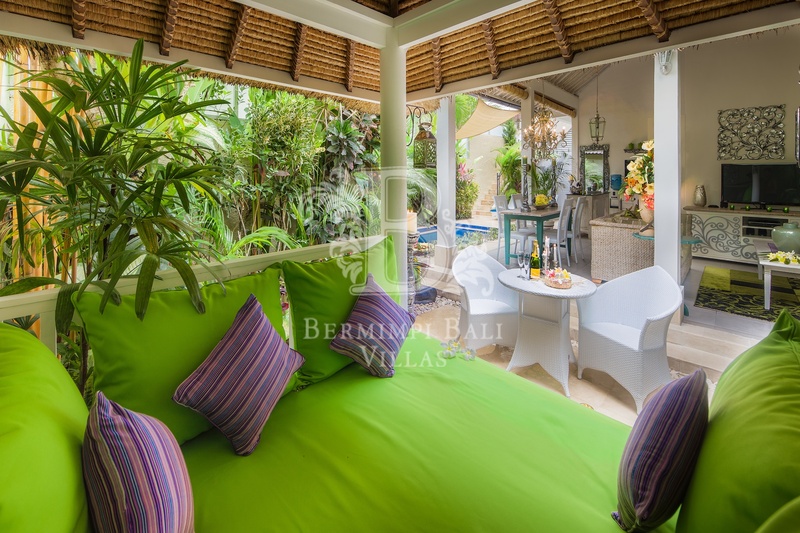 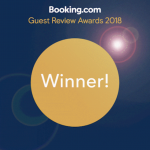 We have the perfect, immaculately presented and kept, Bali villa accommodation for a Bali family holiday, couple’s romantic vacations, bali honeymoon villa or group getaway. 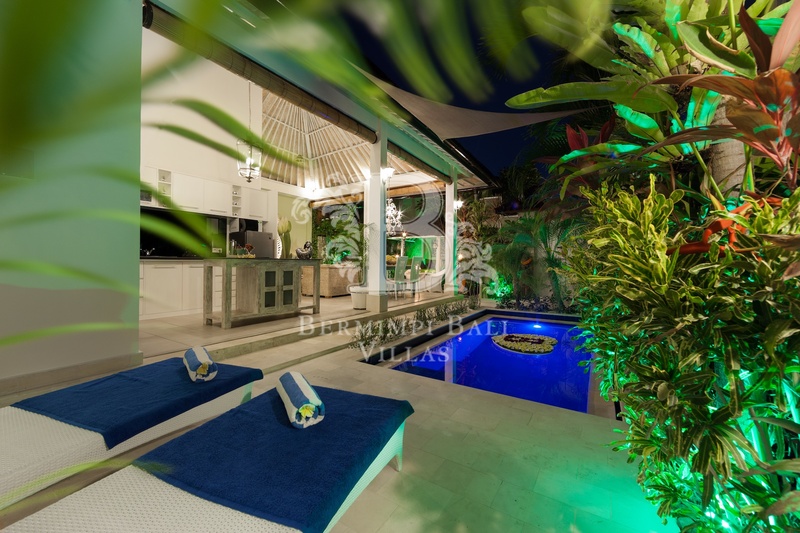 When couples rent one of our villas at a one bedroom rate, the second bedroom simply remains locked and you will enjoy our spacious and romantic Seminyak villa, luxurious holiday home in Bali, all to yourself in total privacy. 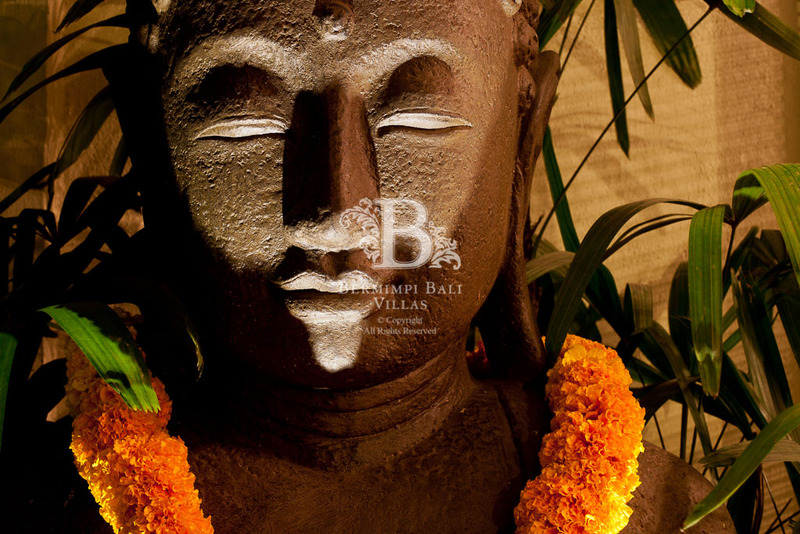 If you wish, bookings made at least 3 months in advance of arrival can take advantage of our Lay-by Bali Holiday Plan. 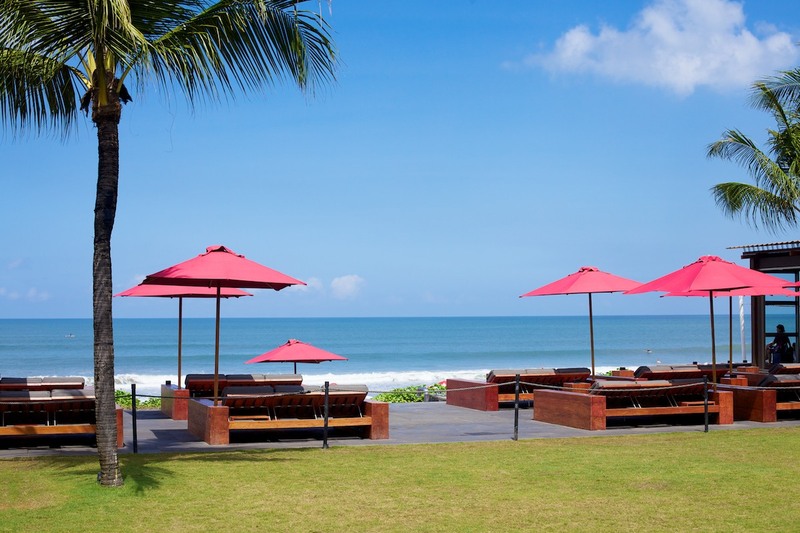 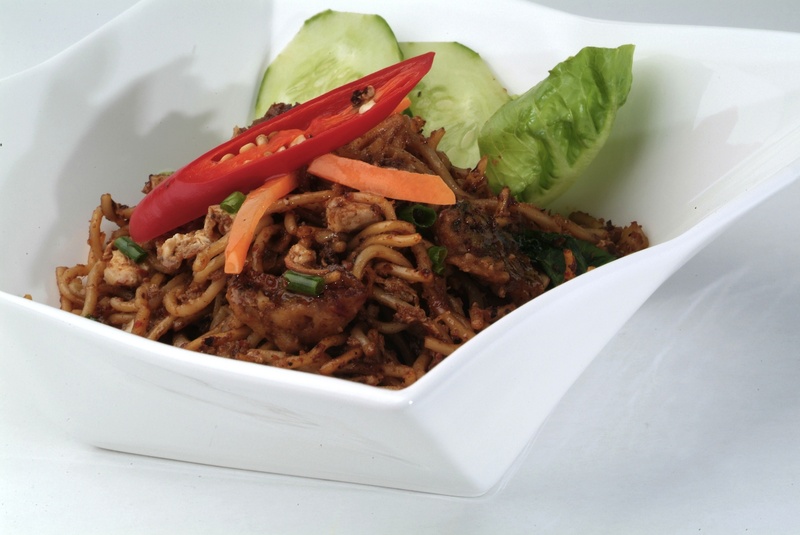 Why not plan your holidays to Bali sooner than you ever imagined? Designed with both families or couples in mind, our romantic Bali villas in Seminyak feature all the luxuries of a well-equipped private holiday house and pool, plus extras such as your own private villa host, complimentary home-cooked breakfasts, tour services and in-villa spa treatments. 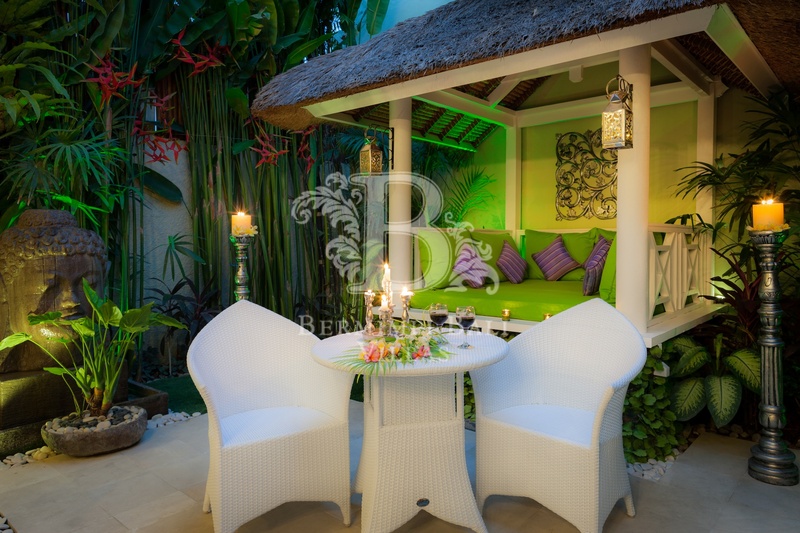 You will find luxurious comfort and elegance with fluffy duvets, romantic four poster beds, full living rooms, kitchen, Balinese courtyard gardens and alfresco dining areas. 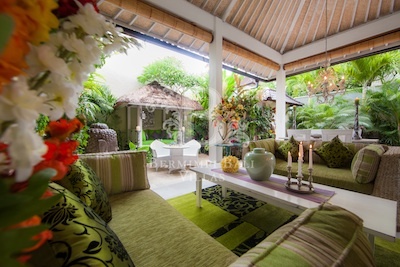 If your idea of a special or dream vacation in Bali is one that blends romance, luxury, adventure and shopping into one very special holidays in Bali, we welcome you to escape to one of our beautifully appointed Bali villas where you are guaranteed of a very romantic getaway in Seminyak or a fun filled holiday with friends or family. 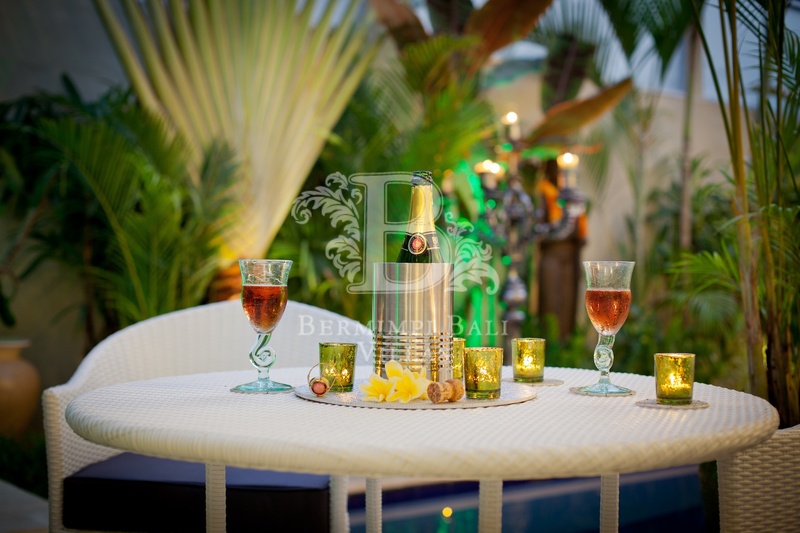 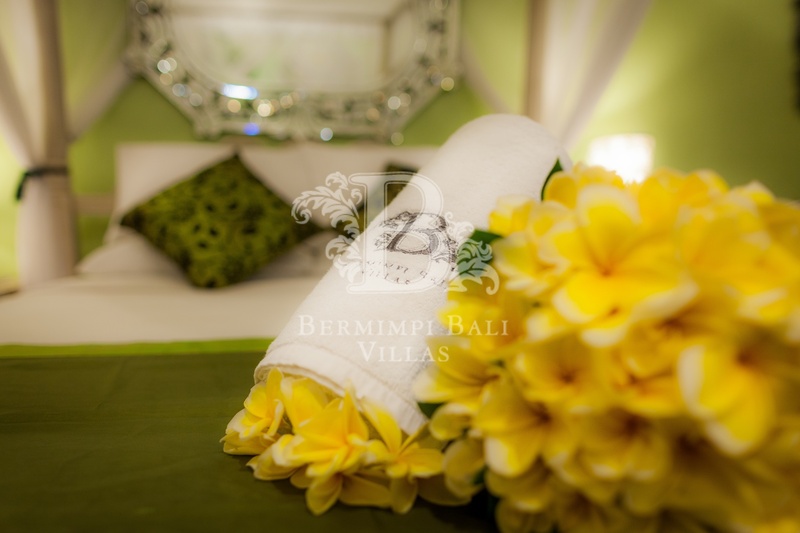 Couples celebrating their love in Bali can retreat to romance in one of the most exclusive and romantic one bedroom holiday villas for rent at Bermimpi Bali Villa in the Seminyak beach resort. 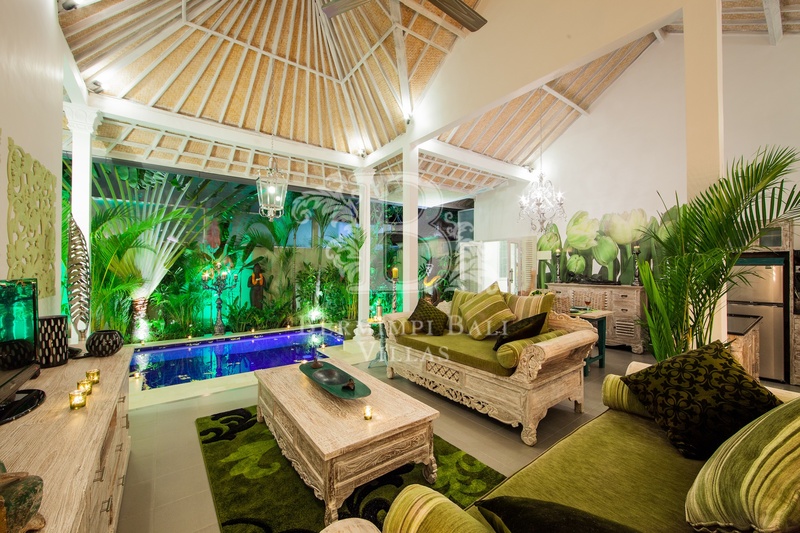 Away from Bali’s crowded hotels and resorts, our private villas in Seminyak provide the ultimate romantic getaway or romantic honeymoon accommodation in Bali.